On May 6th, 2014, Purina Pet Foods filed a lawsuit stating that Blue Buffalo Pet Foods is not being truthful about the ingredients used in its food. 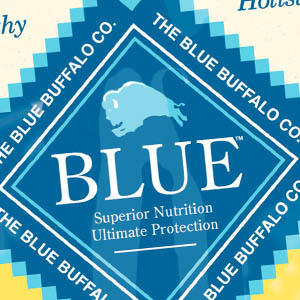 Blue Buffalo posted a response on the same day disputing the allegations in Purina’s lawsuit. To be honest, it doesn’t rellay bother me. I doubt a few Purina ads here and there are going to sway anyone one way or the other, especially considering the fact that TV and magazines are loaded with Purina ads and have been for years. If someone is going to be fooled into thinking brands like Purina are healthy just because of a few ads on Yahoo! Answers, they would be easily convinced of the same thing next time they turned on their TV, opened a magazine, or walked into a pet store, anyway. If you don’t bother to do your own research and just let advertising slogans or pretty packaging do your thinking for you, that’s what happens.And as some have mentioned, I’d much rather see Purina sponsor Y!A than start being charged to use this site. Yahoo! 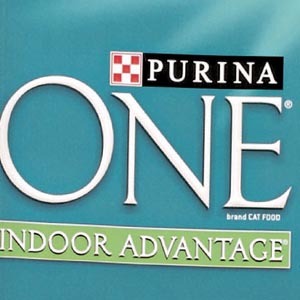 is a business and I don’t blame them at all for taking Purina’s advertising dollars, the same way I wouldn’t blame a TV station I liked for running Purina ads. Purina is questioning Blue, really Purina? Realy? They need to take care of their own house before coming in and trying to clean Blues house. Blue wilderness canned food for kittens,very bad food,full of big bones,are they planning to go around killing cats,that company is wrong,lies,doesn’t care about cats,please don’t buy this food could be deadly for kittens. I’m not sure about Blue Buffalo, HOWEVER, SHAME on PURINA!!! My 1 yr old puppy who was eating Purina Pro Plan Select/ Salmon became violently ill, bright red blood diarrhea, vomiting and creatinine levels in blood tests and urine tests OFF THE CHARTS – Due to her eating your, Purina dry food! Confirmed by ER Vet and Regular Vet!!! Thankfully she is fine and HEALTHY now and my expenses were OFF THE CHARTS, too! Never, EVER buying a Purina product AGAIN!